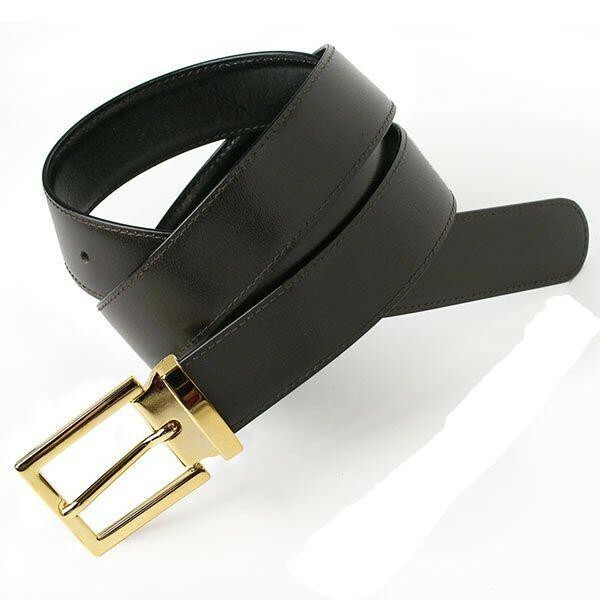 Classic leather belt. Mens Classic brown leather belt. Designer elegant black leather belt. With gold buckle. A beautiful belt, both elegant and easy-to-wear. The classic square buckle is eye-catching and elegant- adding a splash of gold to your outfit.